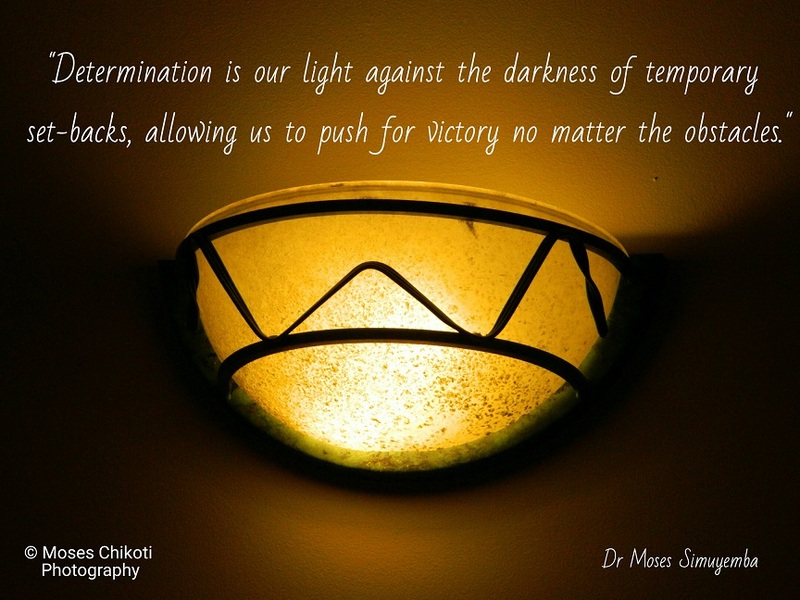 Determination quotes - Superb lighting and colour at Protea Hotel Safari Lodge, Lusaka, Zambia. 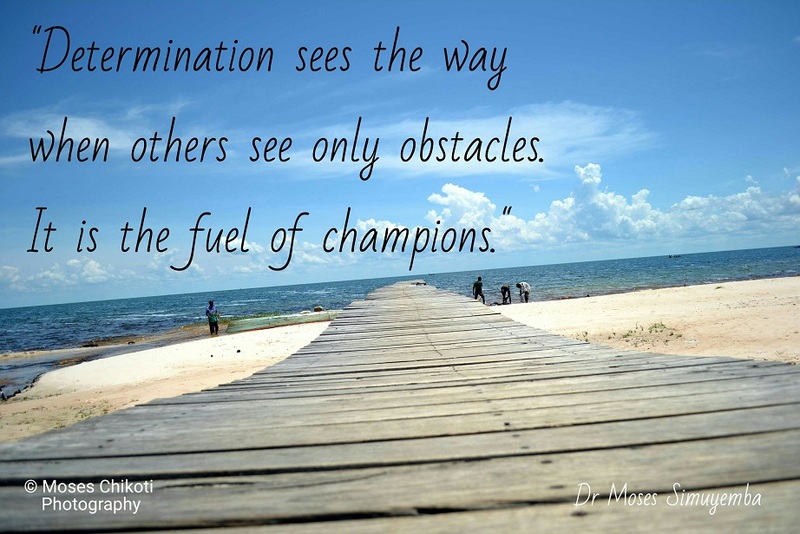 Determination quotes to get your motivation fired up. 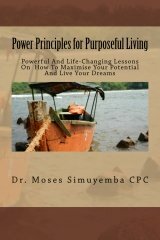 If you are not making progress towards achieving your dreams determination could be the missing ingredient. 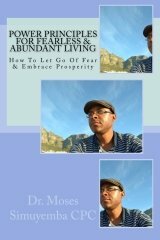 Determination is moving ahead towards your desired objective regardless of the number and frequency of obstacles in your way. It is a decision to carry on and take on whatever challenge comes between you and your dreams. Determination is a state of mind. It is the unshaken resolve to do something. It requires vision and belief in yourself. When you know what you want and know that you can have it, you are on your way to having great determination. Decide today to be determined. Lovely beach at Lake Bangweulu, Samfya, Zambia.